The aim of the foundation is help young people to realise their full potential. The Foundation aims to support, assist and inspire young players to achieve what Ryan achieved and to assist groups that Ryan supported during his life. The Foundation has the full support of the McBride family and Ryan’s partner Mairead. All of the board members are giving up their time completely free of charge and all of the funds within the Foundation will go to assist, support and inspire our young people. How the Foundation will achieve its aims is very much a work in progress and it will continue to identify areas where it can assist young people in the North West. The Foundation will provide local clubs with football kits, training gear and equipment. The Foundation will work in partnership with the first team players of Derry City football club to provide coaching and mentoring to young players on an entirely cross community basis. Not every young person will have what it takes for a career in sport but it is hoped that the Foundation will help to develop them as people and help them make the correct choices in life.  The Foundation also hopes to work with Derry City FC to develop a “Ryan McBride Scholarship” for one young player.